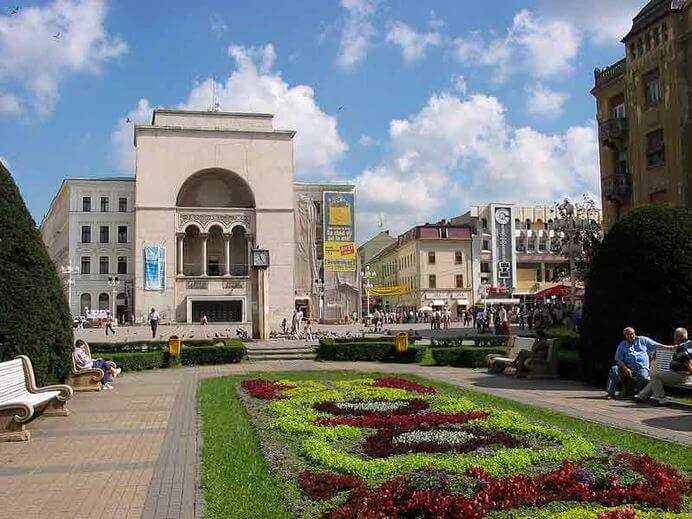 Are you in Timisoara either for holiday or for business and considering renting car? Not sure how expensive the taxis will be and how you can reach the various places? We can gladly tell you about public transportation and taxis in Timisoara. Supposed you arrive at the airport and want to get into the city center. It will not be easy to find the one bus that goes in the center of Timisoara. In addition, the bus has a very infrequent schedule and is not particularly reliable. Another option would be to take a taxi. From the airport to the city of Timisoara it costs about 30 €. 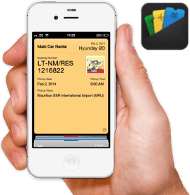 If you hire a car from Maki Car Rental, you can pick it up right at the airport. Our car prices are as low as 30 € per day. The streets of Timisoara are very well marked, so that you will have no problems with your rental car, to find the various places and attractions. Only a few years ago, a shopping center called Julius Mall was built in Timisoara, which introduces some variation to everyday business life with its many modern shops and cafes. The marketplace in Timisoara is surrounded by historic buildings which turn the entire place into a beautiful theater setting. From here, you can make a side trip to the zoo or the botanical garden. Also the area around Timisoara can be well-explored with your rental car. Some recreation areas are close to the town. Especially on the weekend the locals come here for swimming, grilling and enjoying the sun. Recas is also a popular destination, famous for its excellent wine. Given that there are many private taxi drivers in Timisoara, you cannot be sure that they turn on their taximeters or that those will work correctly. It is not uncommon that they will charge immense sums if you are not careful. If you want to move independently around Timisoara and if you prefer to save money to spend for souvenirs, we recommend you hire one of our cars. Maki Car Rental is a global car hire company which puts big value on good service and modern cars. We noticed that, many car rental companies operating especially in Timisoara, charge immensely high prices for often poor condition rental cars. Therefore we have set ourselves the task of offering modern cars and at reasonable prices there. See for yourself! Our booking engine will immediately show you pricing and availability of our cars. You will notice that there are no hidden costs to you. If you have further questions about the booking process, picking up or returning the car, or the payment methods you can contact our staff at all times. They will be happy to help via email, phone or live chat! 您需要支付的保证金取决于您选择的汽车类型和保险种类，您可以在预订过程看到该金额。如果您无需保险免赔，考虑到保险外的损坏、燃油费和未能按时还车等情况，您还是需要支付一定数量的(少量)保证金。 您可在提车时用现金（所显示的货币；根据要求采用其他货币）或信用卡支付保证金。 在整个租车期内，该部分金额通常会冻结，以有效降低您的消费限额。因此，请确保您卡上额度充足，且提车时要有该卡的持有人在场。汽车原样返还时，我们将退还您全部保证金。 在罗马尼亚，订金至少为 US$0.